Choosing a credit card processing provider is an extremely important decision for any small business to make. Credit cards open a world of opportunities, allowing a business to increase flexibility and boost sales by giving customers a variety of payment options. 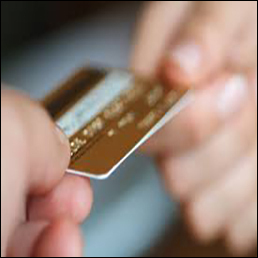 Find low rates on credit card processing services using CheckVerification.com's third party providers. Process Visa, Mastercard, American Express, Discover and electronic checks seemlessly. Merchants can also benefit from using the Live Merchant Credit Card Gateway which will allow merchants to submit all transactions within one platform.